The science park to St. John's Innovation centre. The university city of Cambridge is a regular training venue. 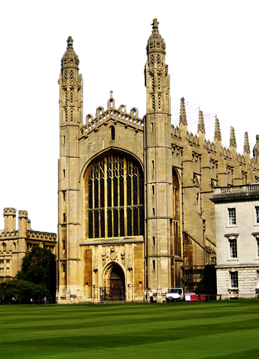 We've trained various companies in and around Cambridge as far out as Cambourne, Newmarket, Huntingdon and St. Ives. 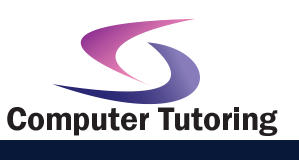 A Intermediate Microsoft Word 2003 Training Course at the offices we use at the Regus in Cambourne is easy to set up and conduct even at short notice. Or maybe you just want us to come to you bringing a projector, laptops with Word preloaded along with fully comprehensive course notes.